Will Weed Be Legalized In Texas? Everything’s bigger in Texas, including the fight for marijuana legalization. The supersized state has a long way to go, but the future looks bright. Everything’s bigger in Texas, including the fight for marijuana legalization. The supersized state has a long way to go, but the future looks bright. Here’s a breakdown of the key facts. 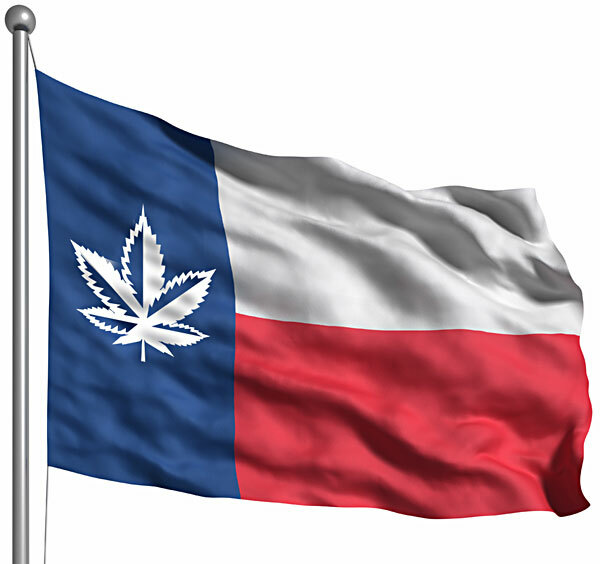 The possession, sale, transport and cultivation of marijuana is still illegal in the Lone Star State. If convicted of possession for two ounces, you could face up to six months in jail and a $2,000 fine. In December of 2014, Democratic Texas State Representative Joe Moody introduced bill HB 507, which would reduce penalties for possession of small amounts of marijuana from an arrestable offense to a civil infraction with a much smaller penalty of $100. Though the bill gained support from both liberal and far-right organizations, it still needs the support of conservative and moderate Republicans. 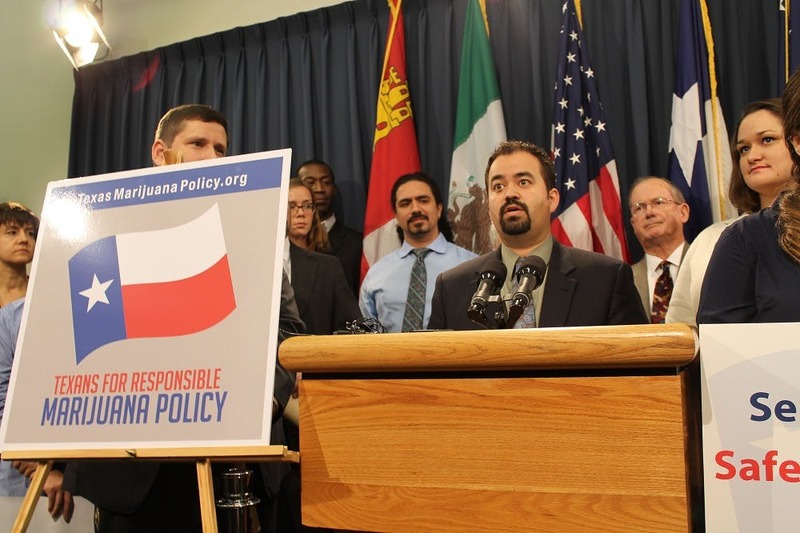 The Marijuana Policy Project filed three major reform bills in November 2014 that could change reform for good: Civil Penalty Bill, Medical Marijuana Bill and the Free Market Bill. The bills could play a massive role in decriminalization, recreationally and medically, and all aspects of legalization. In the next year, lawmakers will decide upon these in upcoming legislative sessions.